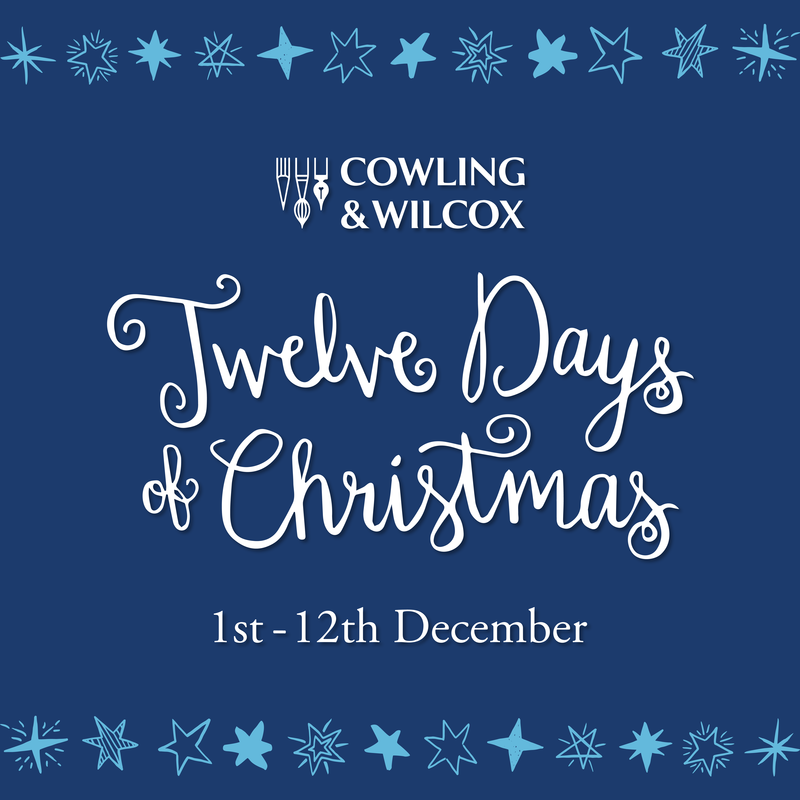 Make the most of our Christmas Sale offers, available both online and in-store until 2nd January 2017! 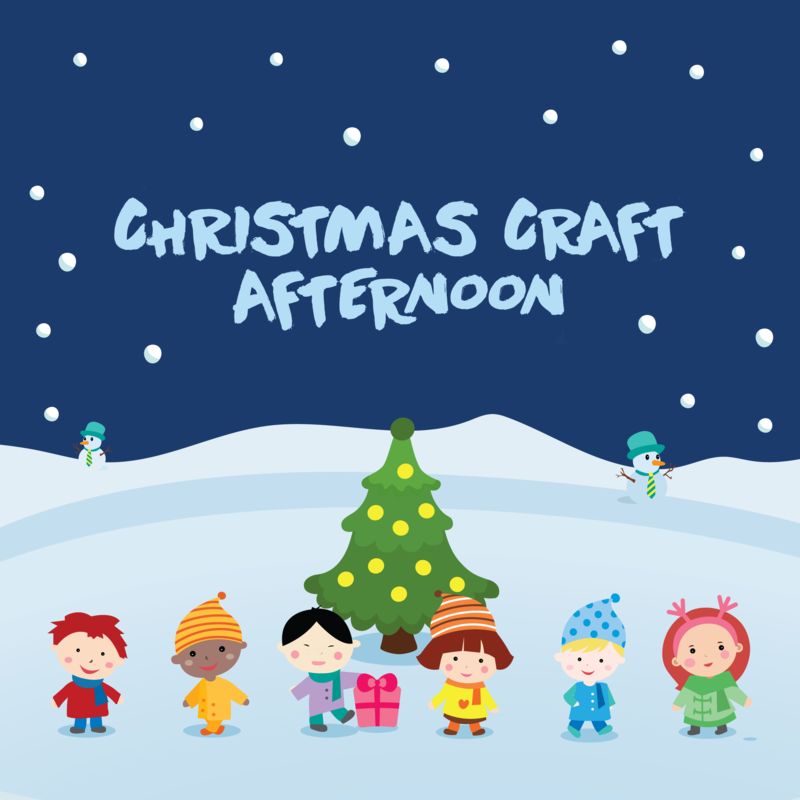 Whether you’re looking for some last minute gift ideas for Christmas or you’re looking to treat yourself in time for the New Year, we’ve got you covered. 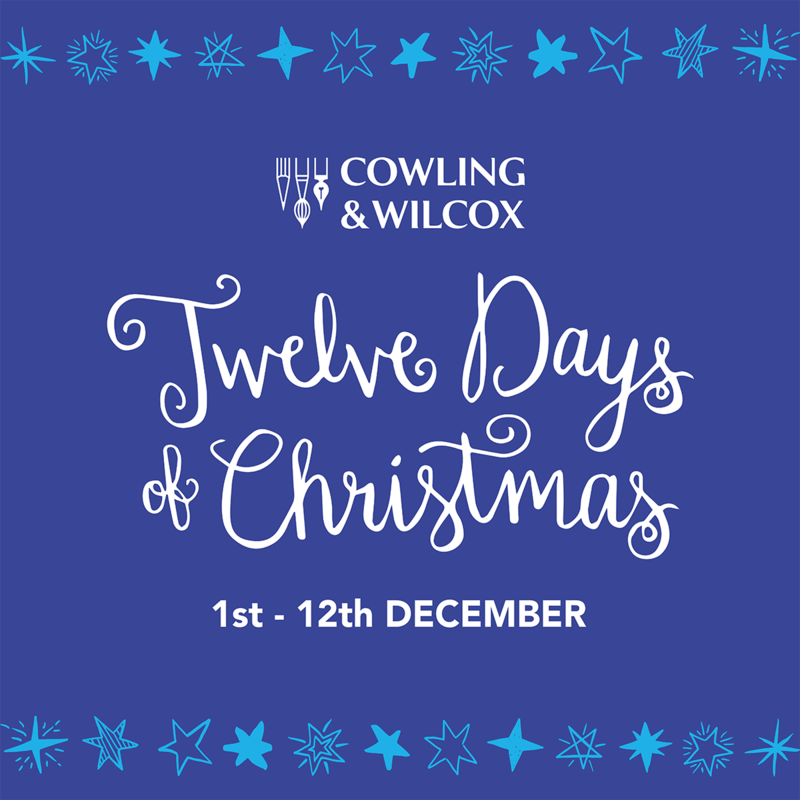 Cowling & Wilcox is turning your seasonal stress into organisational success, with 12 days of Christmas goodies that are sure to get you in the holiday spirit! 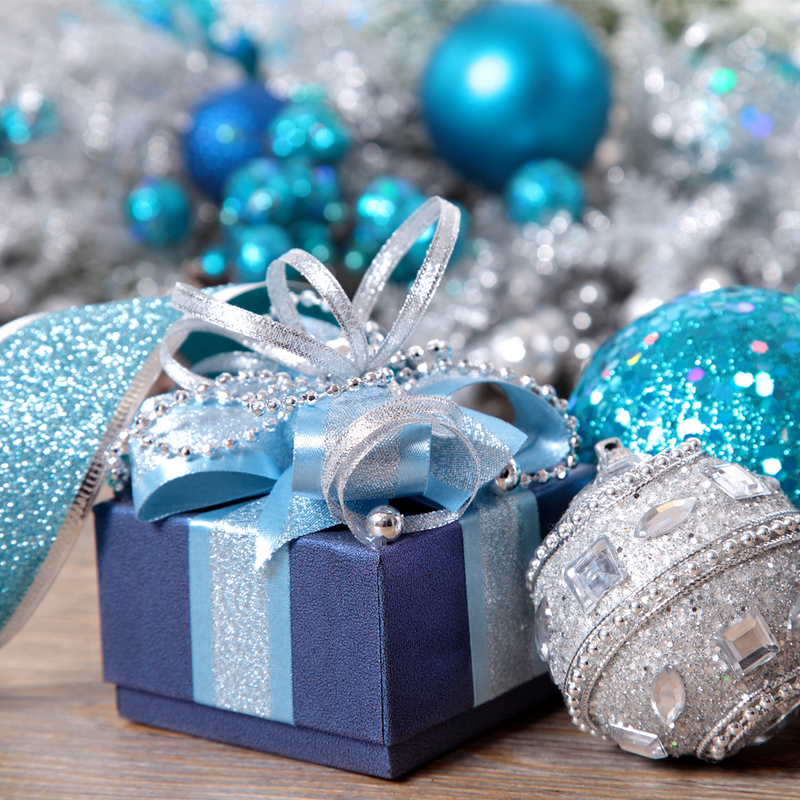 From daily deals and discounts to fun giveaways and prizes, we’ve got everything you need to make your festive season merry and bright. 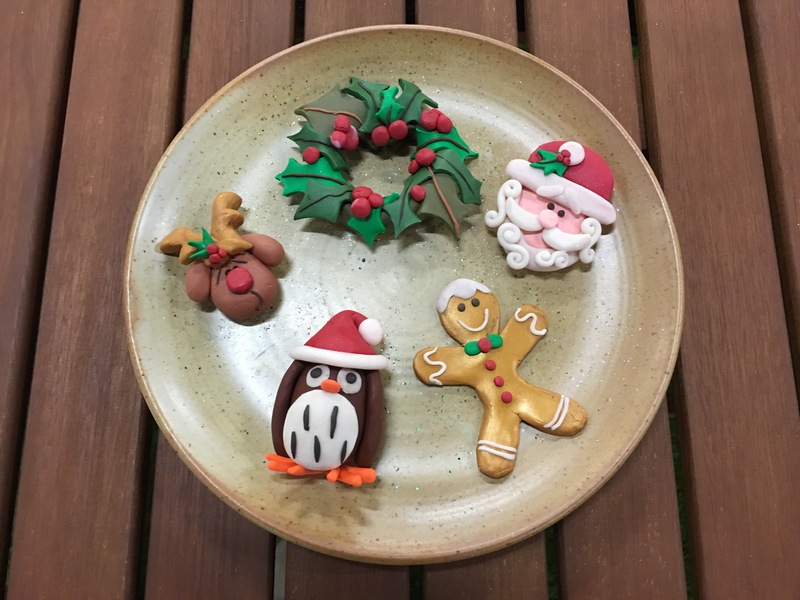 There’s nothing quite like creating your own decorations to get into the festive spirit! 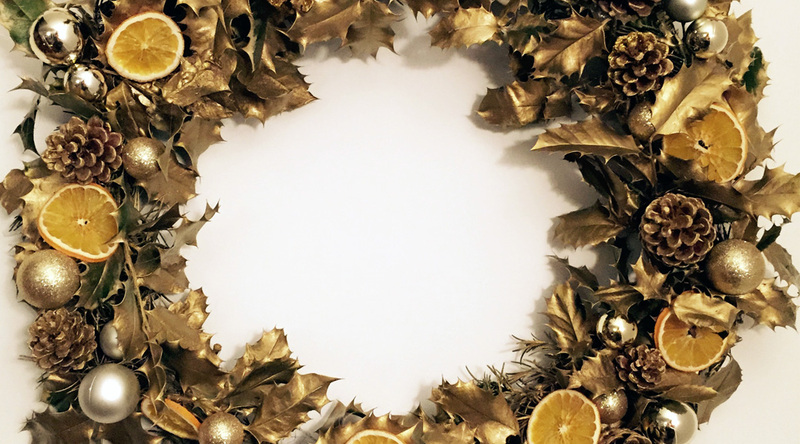 Here’s our guide to making a beautiful golden wreath with some simple supplies that can be easily adapted according to your taste. 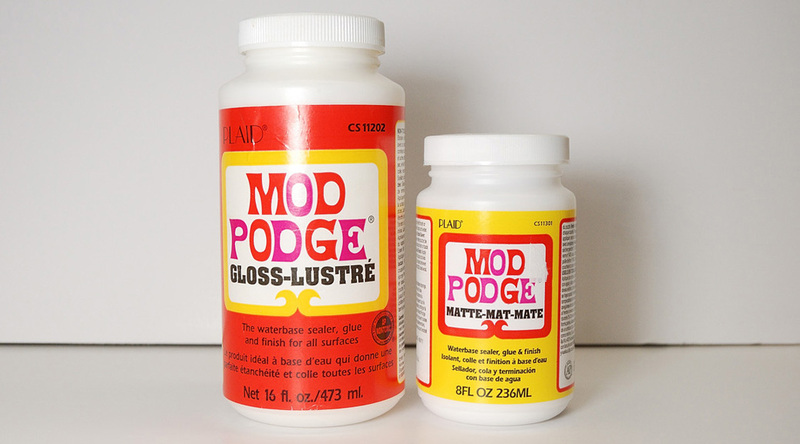 Add A Touch Of Sparkle To Your Christmas Crafts With Mod Podge!